Competing with craft beers from around the world, Steamworks Brewing Co.’s Night Train topped the Dark Lager category at the 2018 World Beer Cup, earning a Gold Award in the international judging. The Brewers Association, a not-for-profit trade group dedicated to promoting and protecting America’s small and independent craft brewers, announced the results May 3 at the conclusion of Craft Brewers Conference & BrewExpo America in Nashville, Tenn. The World Beer Cup featured 8,234 beers from 2,515 breweries representing 66 countries. Entries in 101 beer style categories were judged by a panel of 295 judges from 33 countries. 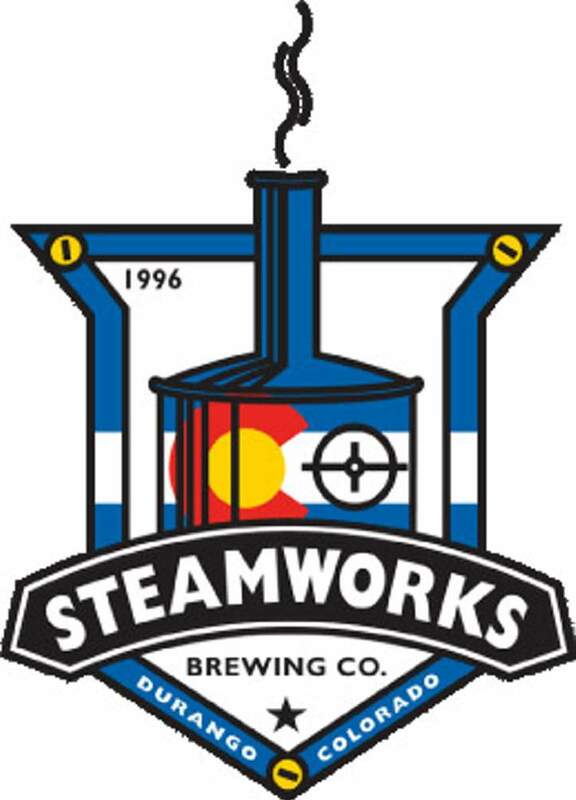 Steamworks, located at 801 East Second Ave., has received five medals (three gold, two silver) at the World Beer Cup over the brewpub’s history. The World Beer Cup is held every second year. Rachael Ray’s ‘30 Minute Meals’ changed how we cook. Now she’s back to teach a new generation.